A Ivory heavy weight 300gsm A5 card that works well in with most project. Giving that extra quality. 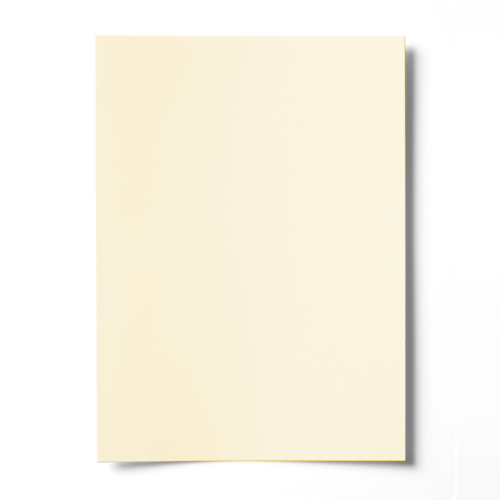 This ivory A5 card has a fantastic smooth finish which can be printed upon.